Looking back on jazz in Hong Kong in 2013, it was an outstanding year for performances by international artists. At this year's festival jazz and world music are well integrated in the bill, with performers straddling both areas. Singers Gregory Porter and Madeleine Peyroux, pianist Roberto Fonseca, and guitarist John McLaughlin & the 4th Dimension will all be good to hear in person. 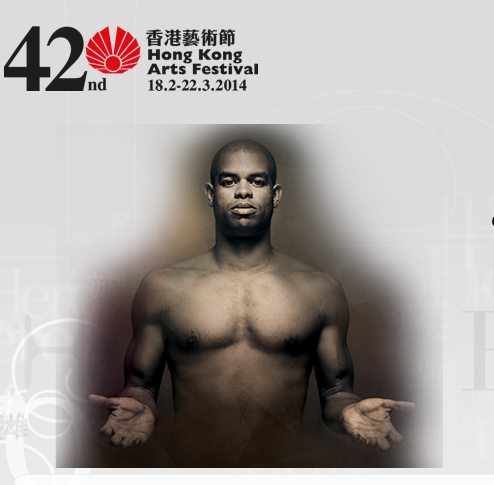 It will be the first time that Roberto Fonseca will be performing his latest album YO, to be released soon in Hong Kong. You can find more details about his performance here.